The Panavia Tornado is a family of twin-engine, variable-sweep wing combat aircraft, which was jointly developed and manufactured by the United Kingdom, West Germany and Italy. There are three primary variants of the Tornado; the Tornado IDS (interdictor/strike) fighter-bomber, the suppression of enemy air defences Tornado ECR (electronic combat/reconnaissance) and the Tornado ADV (air defence variant) interceptor. 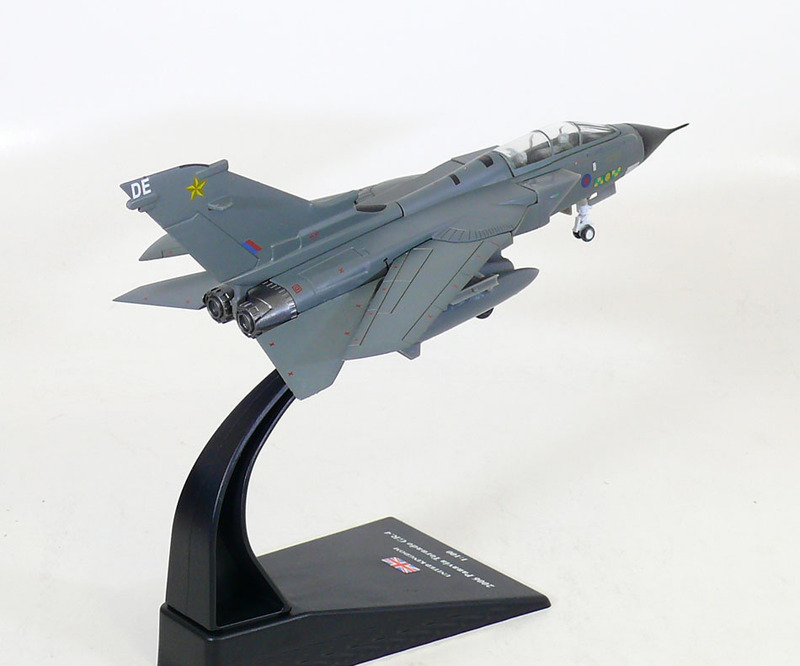 The Tornado was developed and built by Panavia Aircraft GmbH, a tri-national consortium consisting of British Aerospace (previously British Aircraft Corporation), MBB of West Germany, and Aeritalia of Italy. It first flew on 14 August 1974 and was introduced into service in 1979–1980. Due to its multirole nature, it was able to replace several different fleets of aircraft in the adopting air forces. The Royal Saudi Air Force (RSAF) become an export operator of the Tornado in addition to the three original partner nations. A tri-nation training and evaluation unit operating from RAF Cottesmore, the Tri-National Tornado Training Establishment, maintained a level of international cooperation beyond the production stage. 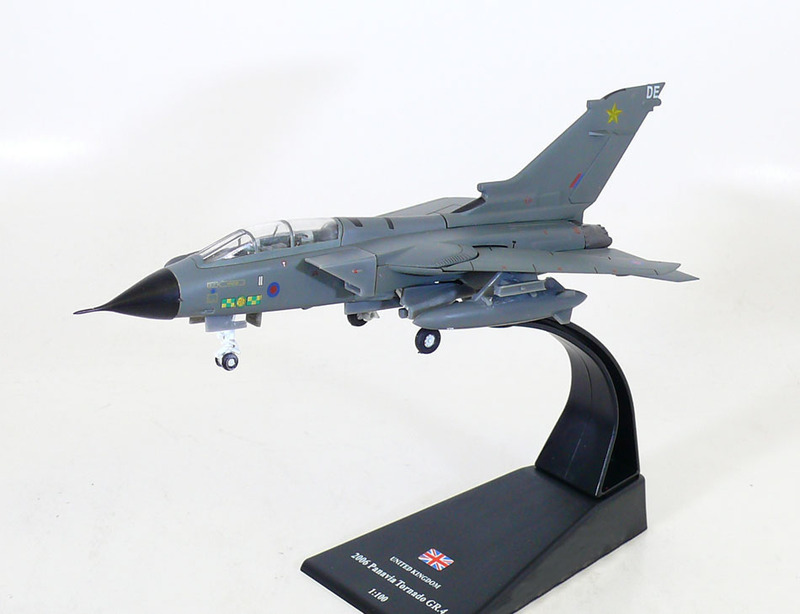 The Tornado was used by the Royal Air Force (RAF), Italian Air Force and Royal Saudi Air Force during the 1991 Gulf War, in which the Tornado conducted many low-altitude penetrating strike missions. The Tornados of various operators were used in conflicts in the former Yugoslavia during the Bosnian War and Kosovo War, Iraq during the Gulf War and the Iraq War, Libya during the Libyan civil war, as well as smaller roles in Afghanistan and Yemen. Including all variants, a total of 992 aircraft were built.